مدار ۵۰ درجه جنوبی، دایره‌ای از عرض جغرافیایی است که در ۵۰ درجهٔ جنوبی خط استوا قرار دارد. 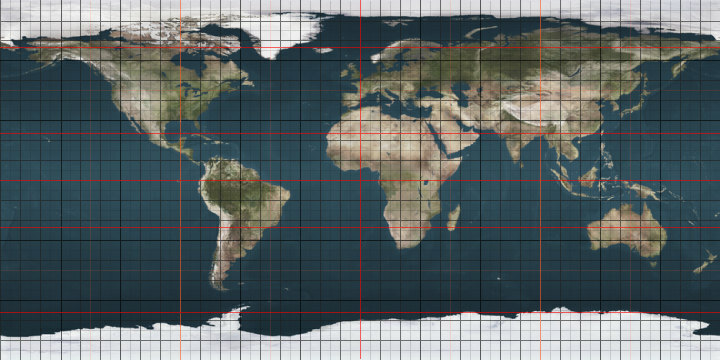 The 50th parallel south is a circle of latitude that is 50 degrees south of the Earth's equatorial plane. It crosses the Atlantic Ocean, the Indian Ocean, the Pacific Ocean and South America. At this latitude the sun is visible for 16 hours, 22 minutes during the December solstice and 8 hours, 4 minutes during the June solstice. On December 21, the sun is at 63.83 degrees in the sky and on June 21, the sun is at 16.17 degrees in the sky. این صفحه آخرین‌بار در ‏۱۸ سپتامبر ۲۰۱۷ ساعت ‏۰۳:۵۳ ویرایش شده‌است.